3) Fueled community discussion of financial burdens the proposed downtown hospital and parking garage would inflict on Utica taxpayers. New York State Supreme Court Judge Patrick MacRae issued his decision today on the case. This overturns objections to Poccia’s nominating petitions upheld by Oneida County Election Commissioners Jordan Karp and Rose Grimaldi. 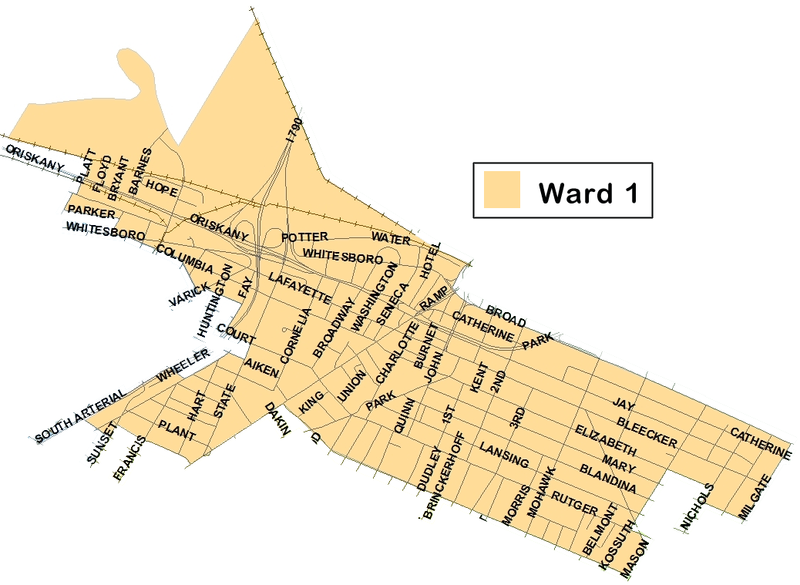 The objections were brought by Travis McNeil, who has the same family name as Poccia’s opponent for the first ward council seat. 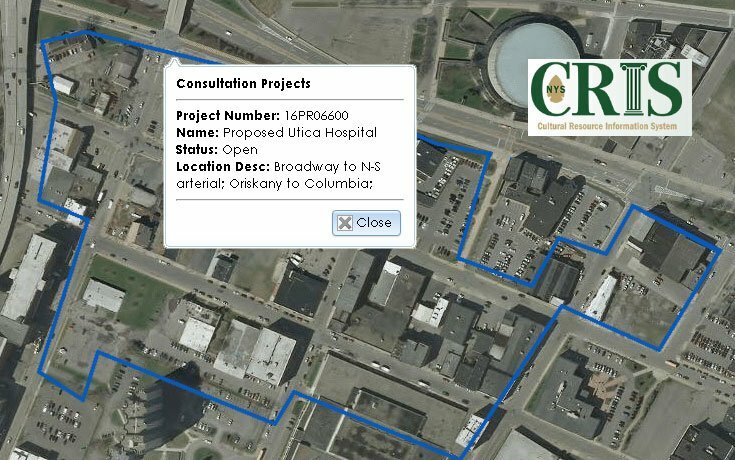 The 1st Ward Covers Downtown And Parts Of East & West Utica, including the site of the Proposed New MVHS Hospital. Poccia already is on Republican, Conservative, and Reform party ballot lines. The “NoHospital Dwtn” line gives Poccia his fourth ballot position. Poccia thanks attorney Linda Fatata for presenting and arguing his case. Poccia also thanks the witnesses who agreed to appear, and thanks his fellow candidates Jim Zecca and Frederick Nichols for their tireless efforts on his behalf. He also expresses appreciation to Brett Truett of the #NoHospitalDowntown Team, and volunteers who helped win his case. "Lou Poccia - Let's Work Together"